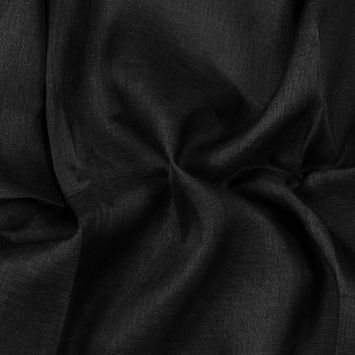 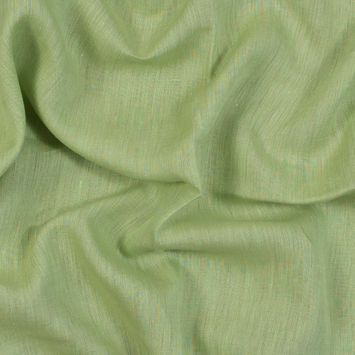 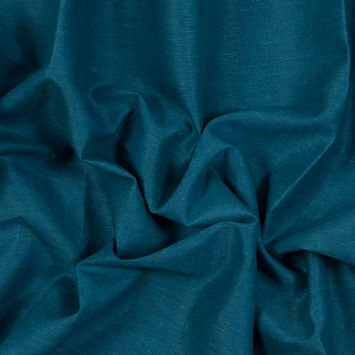 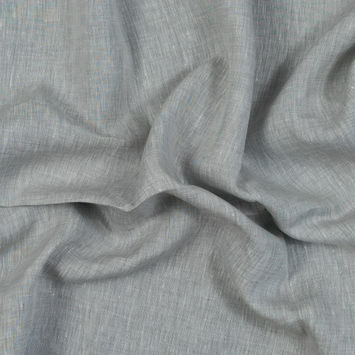 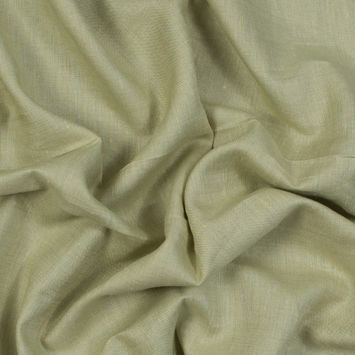 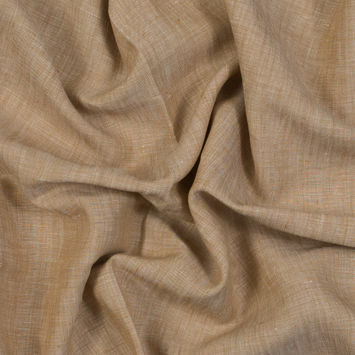 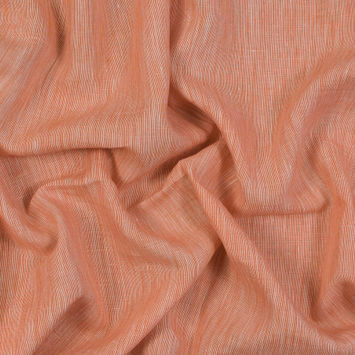 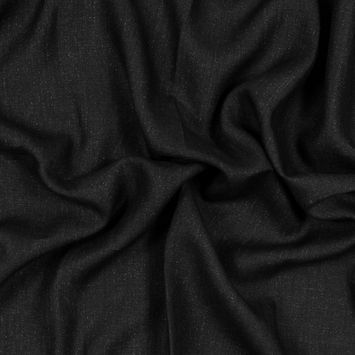 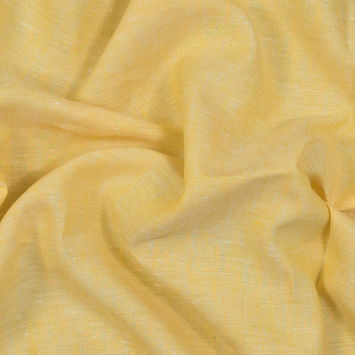 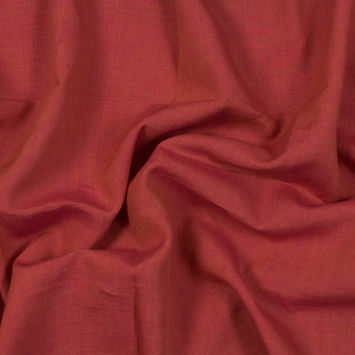 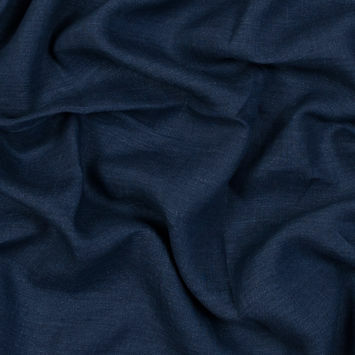 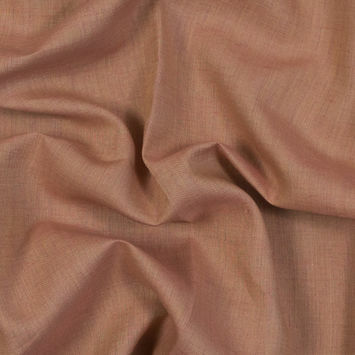 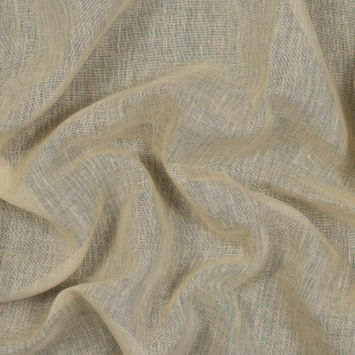 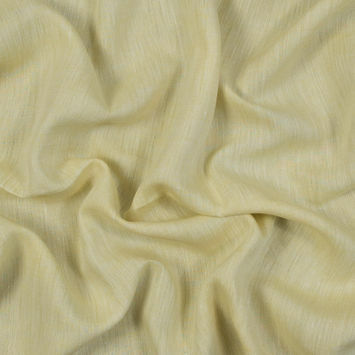 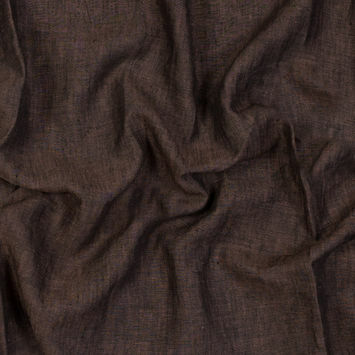 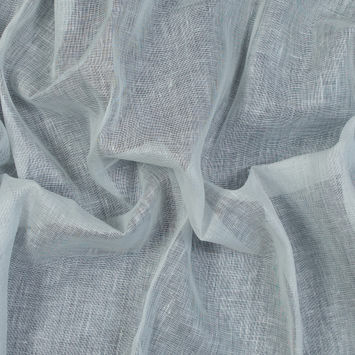 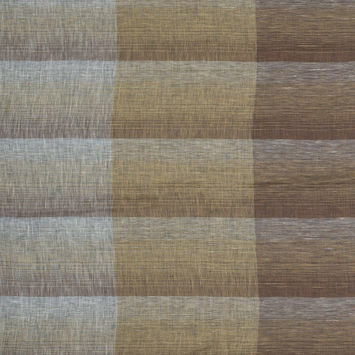 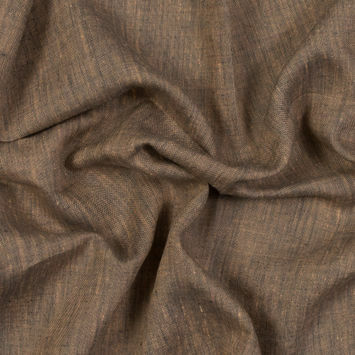 Linen Fabric is a gorgeous material that is as durable as it is luxurious. 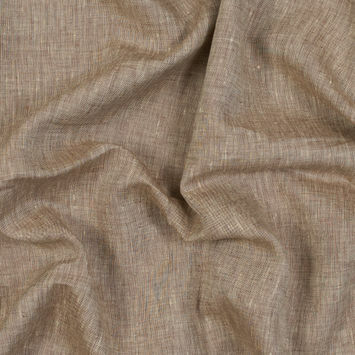 It is made from the cellulose fibers of the flax plant “Linum Usitatissimum,” from which the fabric gets its name. 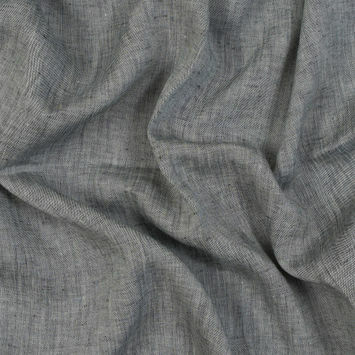 Linen Fabric has withstood the test of time, as one of the oldest textiles in human history that dates back to at least 3,000 BC. 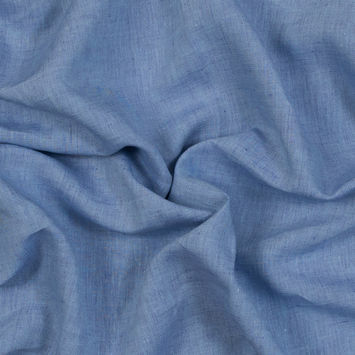 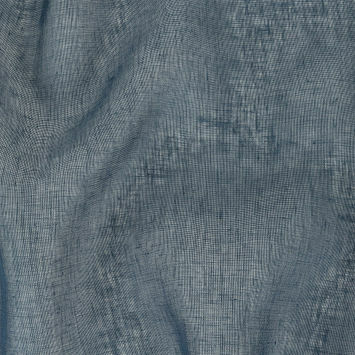 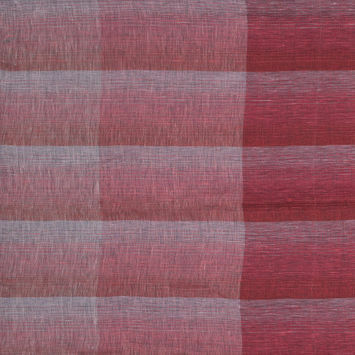 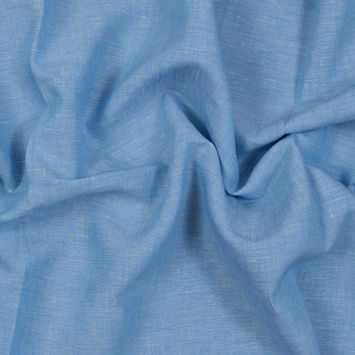 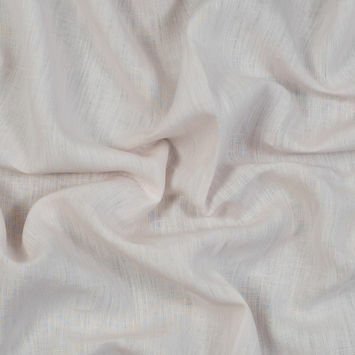 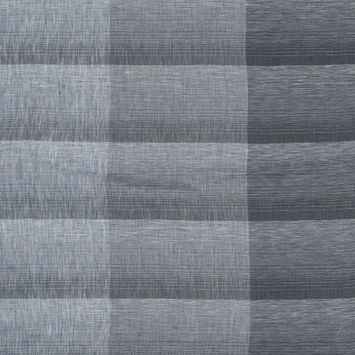 The production of Linen Fabric involves fibers being spun, combed, and woven into sheets. 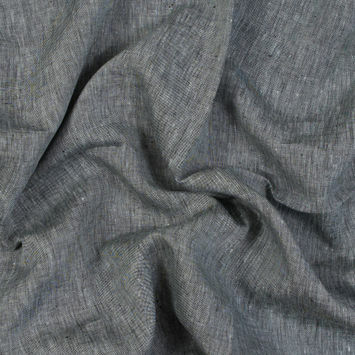 Though Linen Fabric is less elastic than other materials, its breathability makes it ideal for summer wear, shorts, blazers, and slacks.